Recently tweeted out by @OnLeaks, who has been known to post up reliable intel in the past, the upcoming smartphone launch from HTC will be for the U Ultra. Codenamed the Ocean Note, it is one of three potential devices from HTC for the first portion of 2017. Information said to be from an unverified source, the U Ultra will feature a 6″ display, but no 3.5mm headphone jack. Providing just a USB Type-C port, HTC is following in the footsteps of courageous companies such as Apple, Moto, and LeEco. Considering HTC used to be known for taking audio on smartphones quite seriously, the expulsion of the headphone jack is quite ironic. 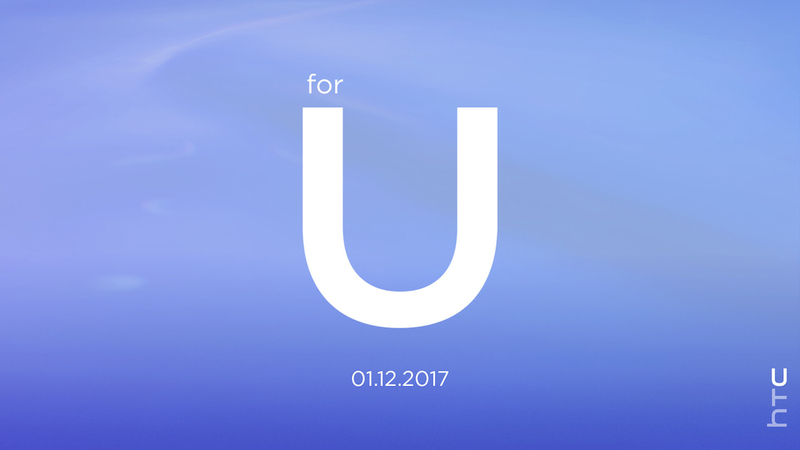 We’ll likely hear everything we need to know on January 12 when HTC hosts their event. In the meantime, let’s hear your thoughts on this 3.5mm jack situation. Is HTC making a really bad move with its removal?